The word yoga comes from the Sanskrit word ‘yug’, which means ‘to unite’ or ‘merging’. Hatha yoga is a discipline that uses the physical body, the breath and the mind to reach a state of physical, mental and spiritual wellness. Once in this state of balance and wellness, we are able to experience our true nature, beyond the mind, and to feel a sense of oneness, connection and unity with all of creation. 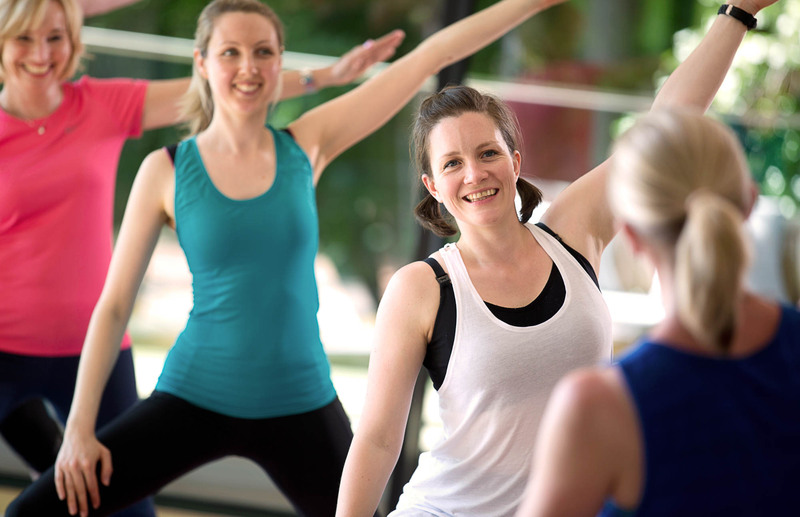 Our yoga classes are held at the purpose built studio at Pure Treatment Rooms in the heart of Wetherby, just next to M&S Food. Numbers are capped at 12 people to ensure you receive proper attention in a nurturing environment. You can book to join any of our classes here. Each class begins with a focus on the breath, enabling participants to come into the present moment, into their body and away from the busyness of the day. We then move through a mobilising sequence to bring movement and fluidity into the spine and improve the flow of energy, or prana. A flowing sequence of movements follows, aimed at improving strength, stability and movement in the body, while developing focus and clarity of mind – a moving meditation. During the movements, the breath serves as a constant support, creating space in the body and stillness in the mind. Every class ends with a delicious guided relaxation, enabling you to totally melt into stillness and switch off. The movements are made accessible through clear instruction, and modifications are given to accommodate every ability. If you are suffering from a physical ailment or require a more tailor-made, therapeutic session, Mindful Movement classes may be more suitable for you.